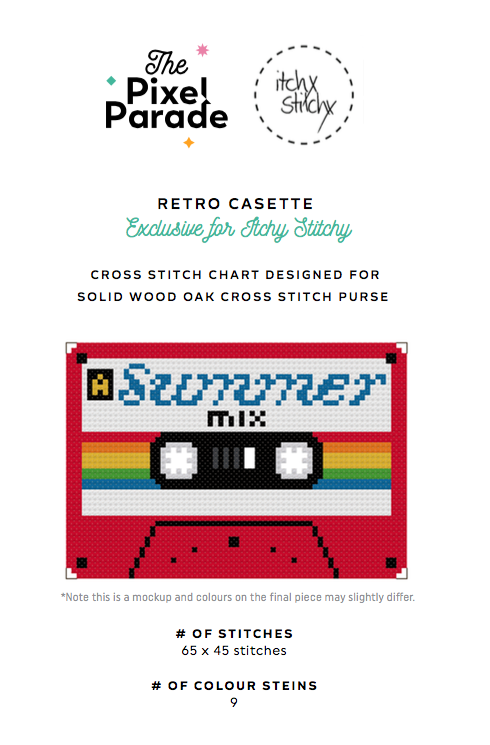 Preorders receive 10 free DMC Threads (82c range) of your choice with purchase. 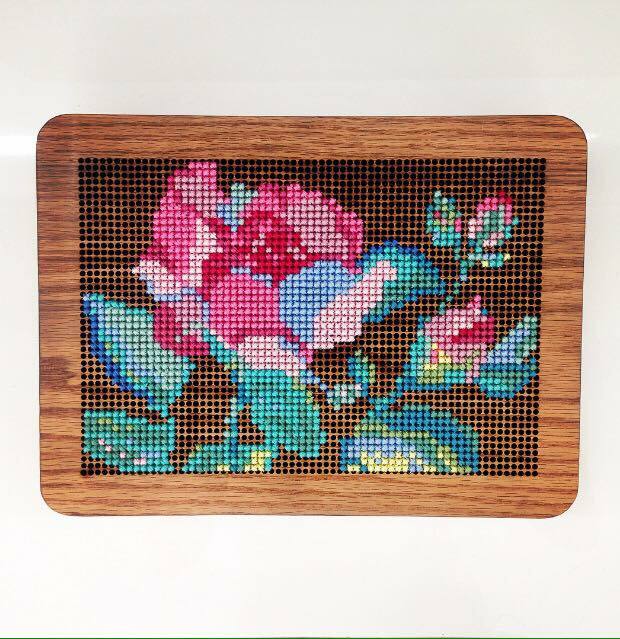 The ultimate cross stitching accessory. 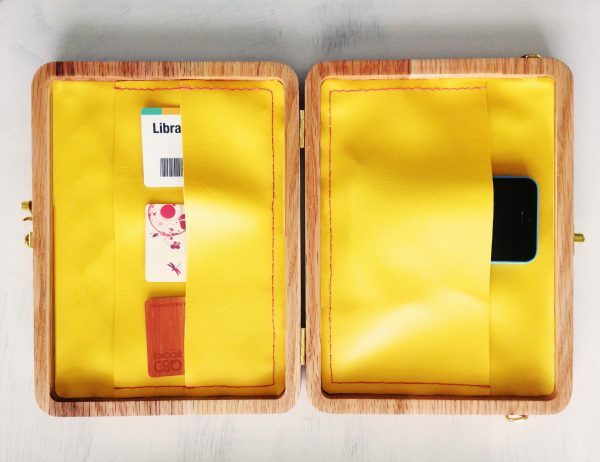 Uniquely design it just how you want! 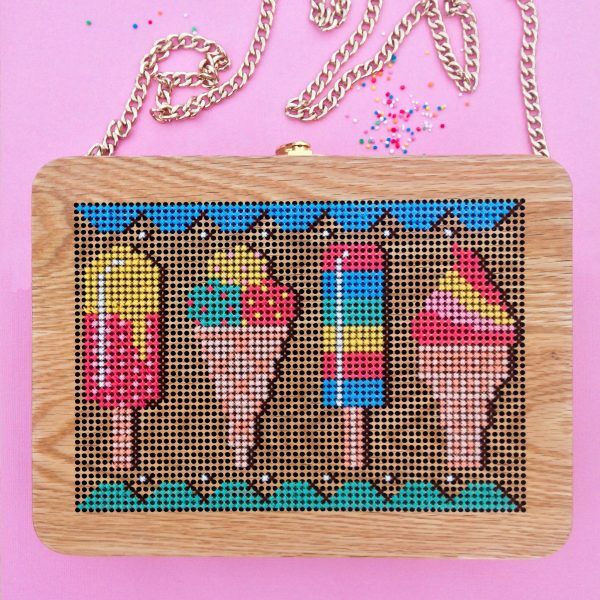 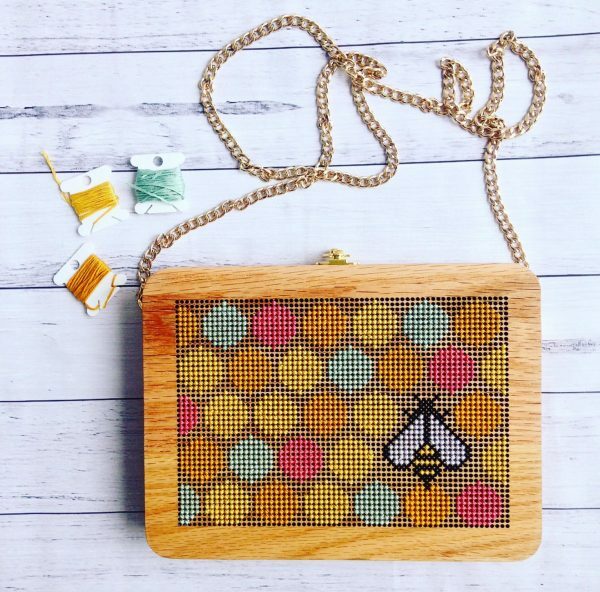 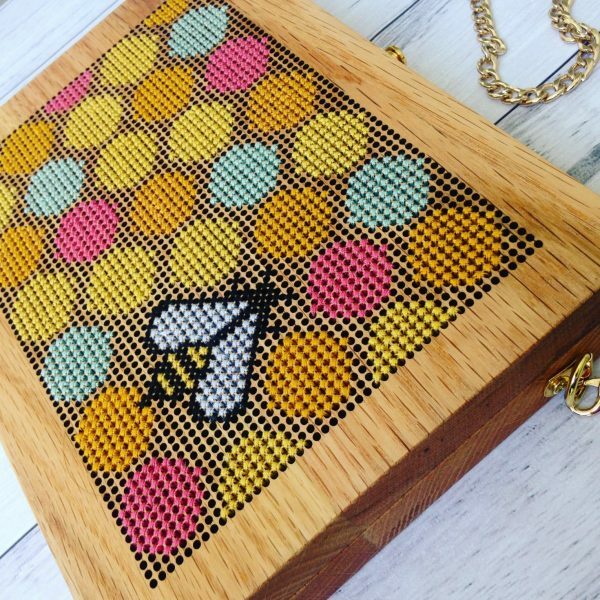 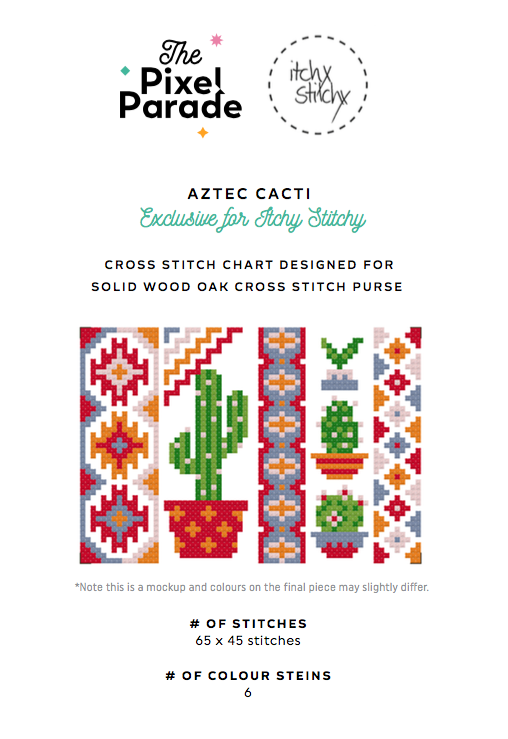 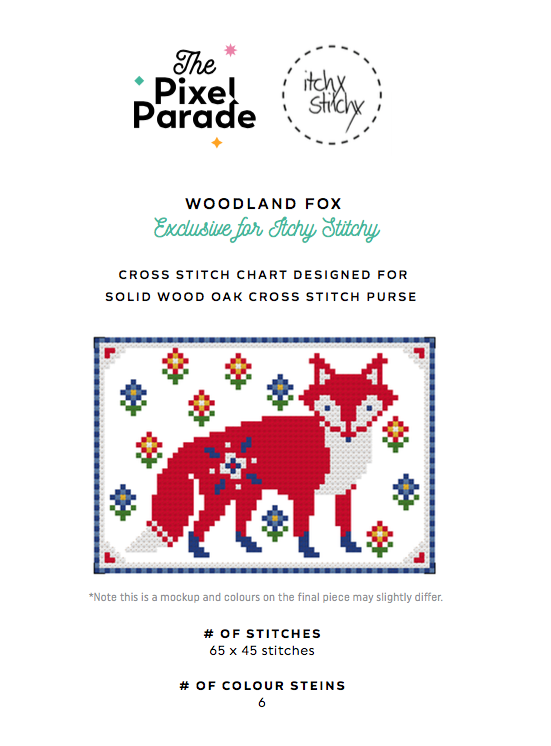 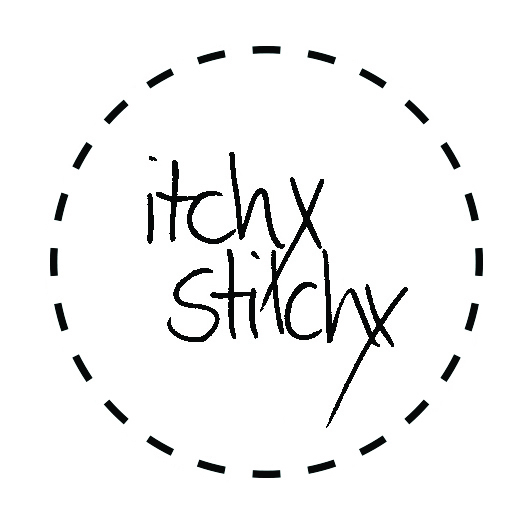 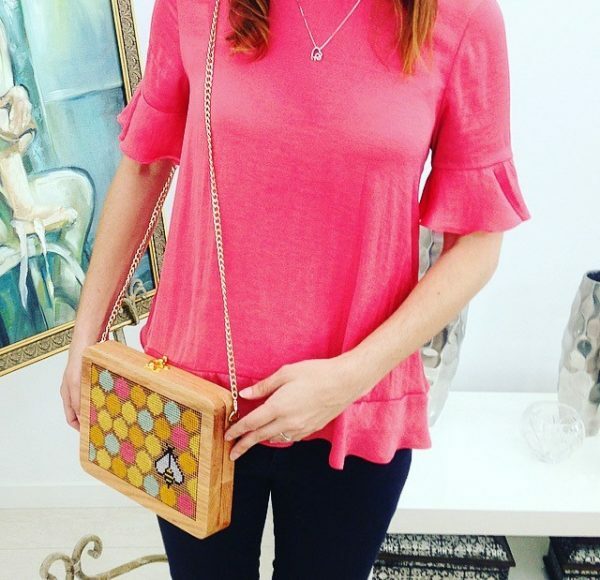 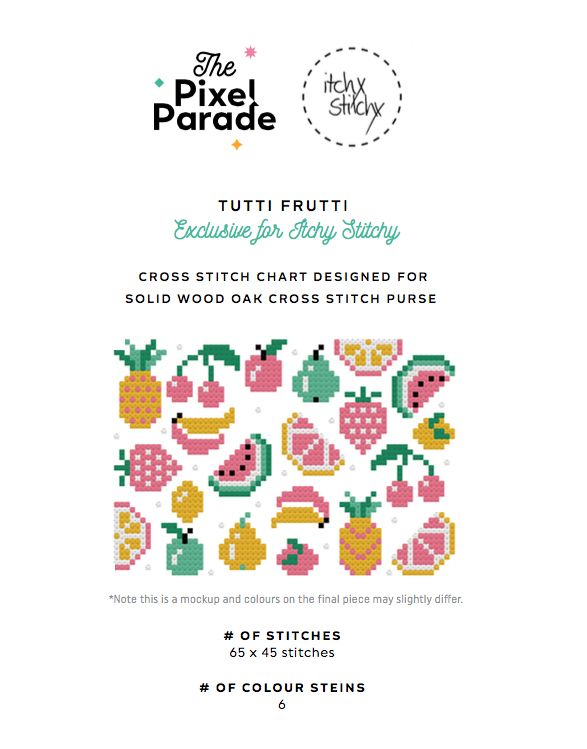 The Pixel Parade Co. has designed a gorgeous collection of cross stitch design patterns to fit Itchy Stitchy’s Oak Cross Stitch Purse. Check them all out here! 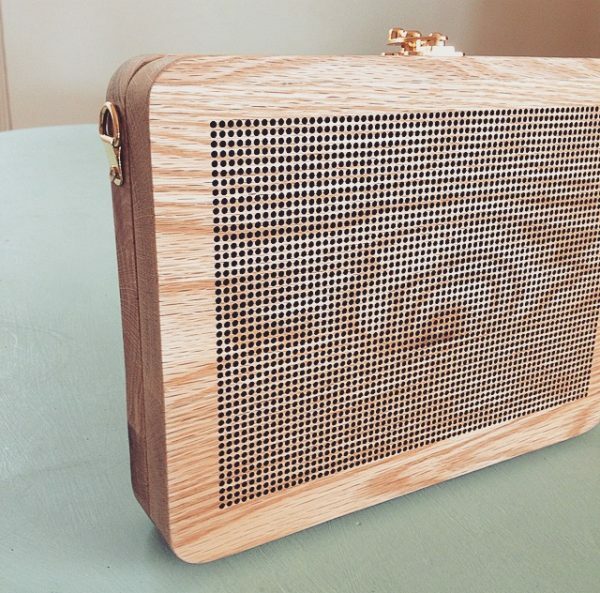 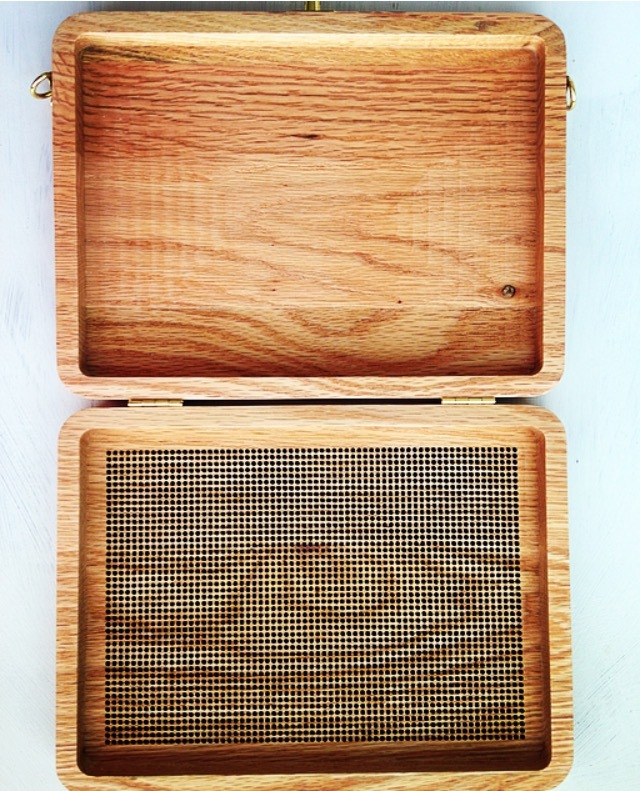 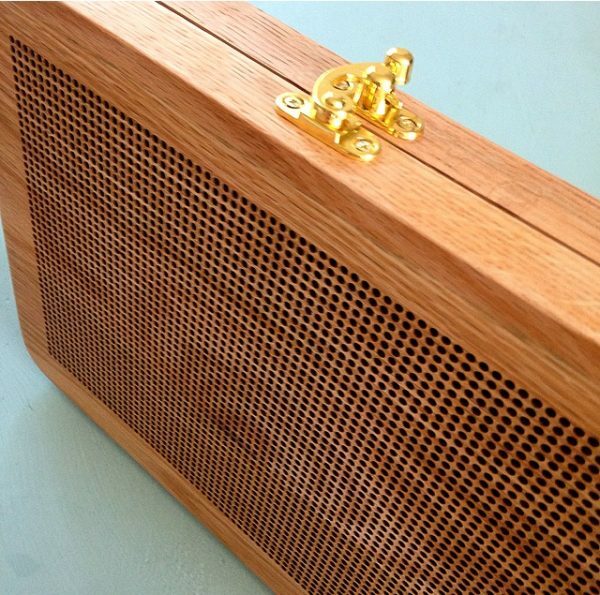 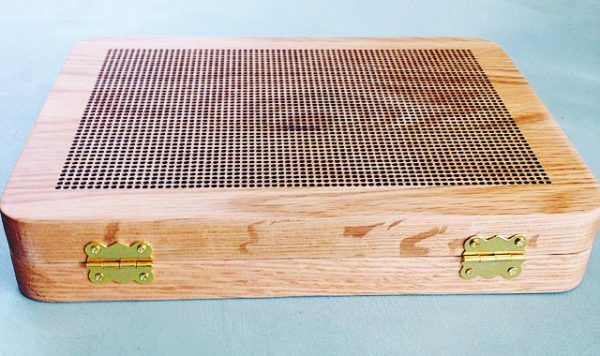 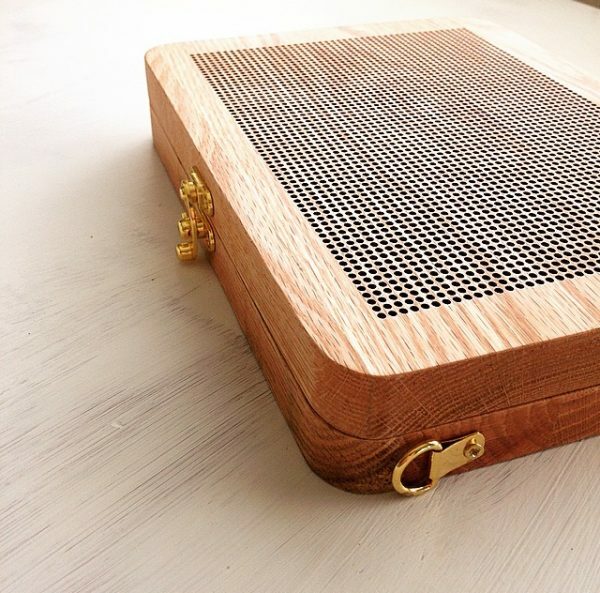 Oak Wood, laser cut on one side with 2mm wide holes and 1mm gaps between. Please note, due to the weight of the purse, postage costs start from $12 with courier.